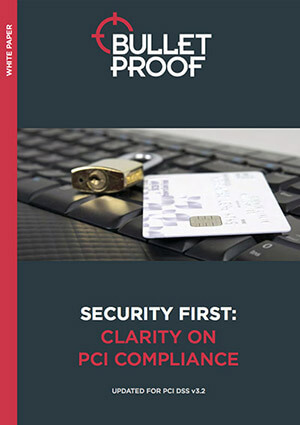 Find out everything you need to know before tackling PCI DSS compliance with our white paper: Clarity on PCI Compliance. If you’re taking card payments, you must be PCI compliant. The more you know about it, the easier gaining compliance will be.